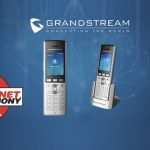 Grandstream’s New 7” Touch Screen IP Multimedia Phone Has Arrived! 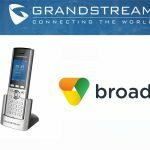 The new sleek, tablet-like GXV3175 is the newest member of Grandstream’s GXV31xx series VoIP multimedia phones highly popular with enterprise and SMB/SME customers. 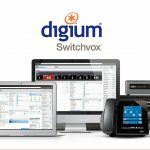 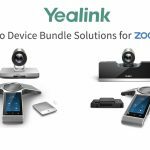 The sibling to the award-winning, Skype-certified GXV3140, the GXV3175 features a large 7” touch screen color LCD, high quality video conference, integrated PoE and WiFi, and a variety of built-in rich media applications for home or office. 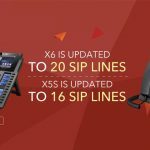 The GXV3175 delivers extraordinary video telephony capabilities with amazing picture sharpness, superior HD audio quality, and all the business productivity, casual entertainment, and social networking applications needed to strengthen relationships with colleagues and customers, as well as family and friends.